Yanghwa Hangang Park is in a great location along the Han River. 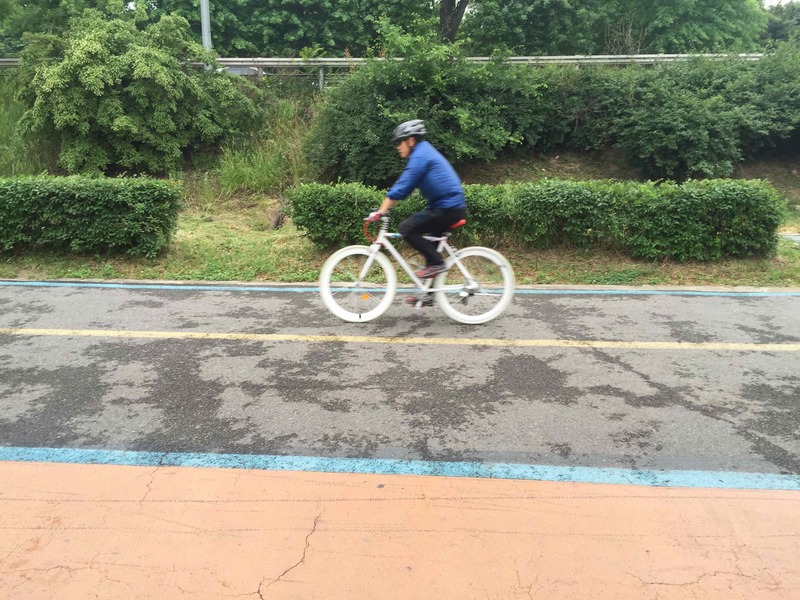 It is in an ideal location for renting a bicycle and exploring the river. Minutes upstream is the ever-popular Yeouido Hangang Park. Just across the river is the recently flourishing Nanji Hangang Park. 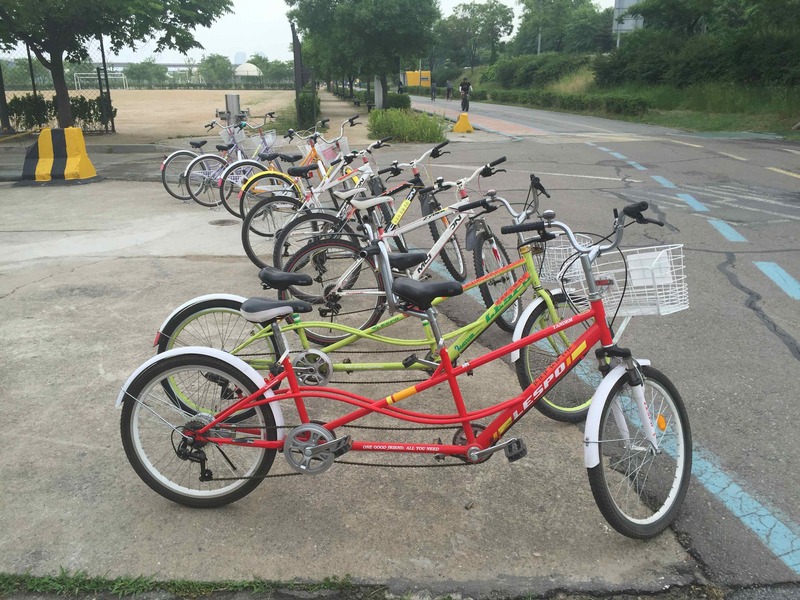 Indeed, there is a lot to explore on bike from Yanghwa Hangang Park. Yanghwa Hangang Park is often overlooked as a park. 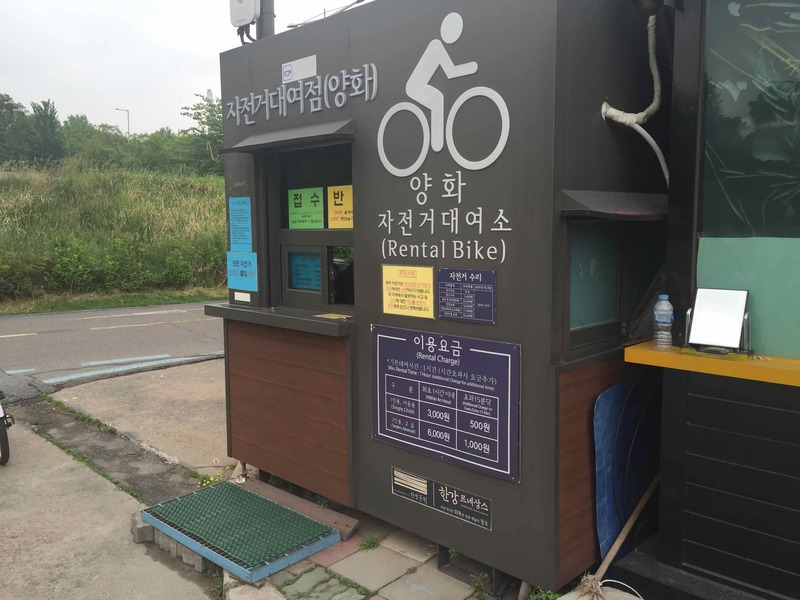 Granted, the facilities aren't great there; however, the bikes you can find at its bicycle rental shop are the same ones you'll find at any park along the Han River. 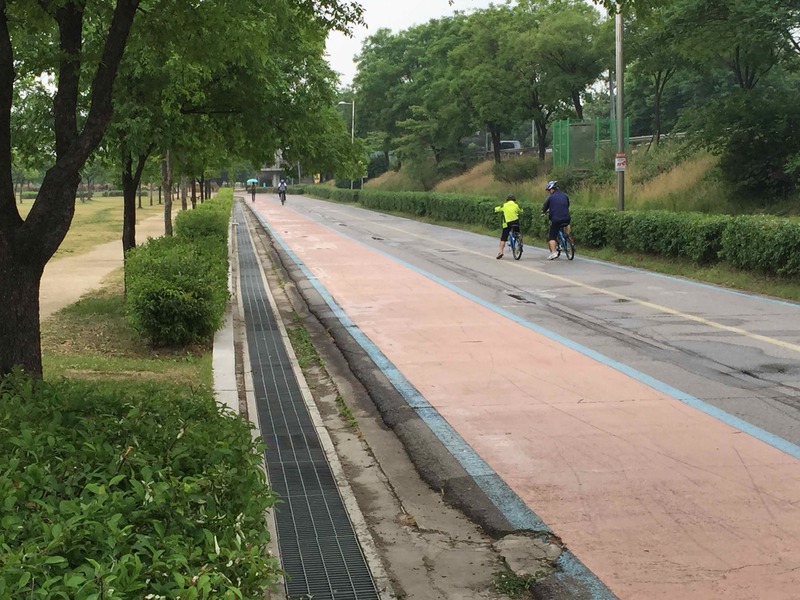 The park is actually a rather good starting point for a ride along the Han River. Using it to begin a loop along the southern banks of the Han River and returning via the northern banks is a great trek. The bicycle shop is open daily from 10 a.m. to 5:00 p.m. 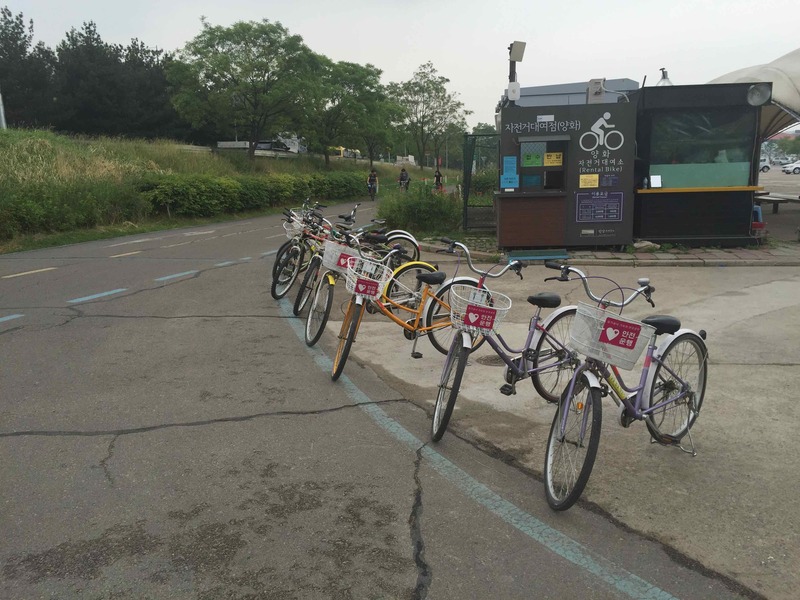 Check out the Yanghwa Hangang Park photo album to see more pictures of the area.